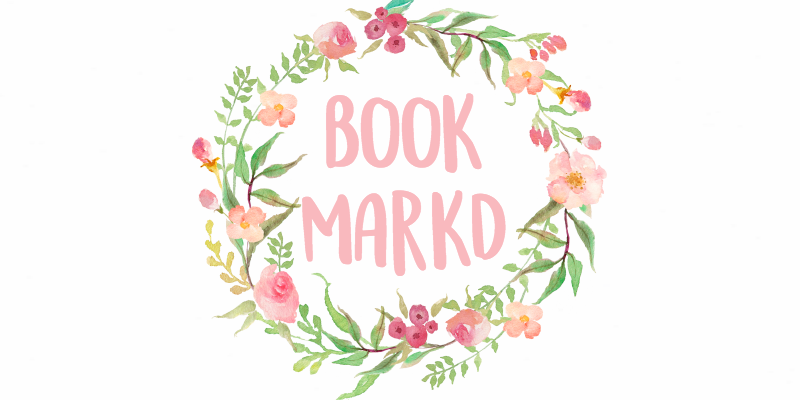 bookmarkd: Where Is My Blog Going? Where Is My Blog Going? Hello everyone! SURPRISE, 2 and a half years later I still don't know what I'm doing. This blog has changed so much, but I've always been posting the same things and it's just a wild mess of things at this point, which is why I don't think it's going anywhere. But mentally I feel like my blog hasn't gone anywhere, I'm still a 9 year old like I was when I started this blog who doesn't know what she's doing and she's just throwing things out there. I told myself over the years that I didn't need a niche, and that it was okay to wild and spontaneous with my posts but I don't want to do that anymore. I may not need a niche but I want one. The problem is, what is it going to be? I could take it several routes. I could become a book blogger and review things and fangirl about the books I read, it's a big possibility, my blog really has been morphing into that ? But I don't review things that often, and being very honest, I'm not the best at it. I could become a full time poetry writer and just put poetry on my blog, I already do that a lot, it's fun and I do write a lot of poetry. But my poetry isn't that original 60% of the time, could I really put out a poem every other day for the rest of my blogging career? I could just become a lifestyle blog, I'm doing it right now, I do that kind of stuff a lot. oh who am I kidding my life is not as exciting as I need it to be for a lifestyle blog. i don't know what i'm gonna do. i've really changed as a person and maybe i'll just keep it the way. for the meantime. 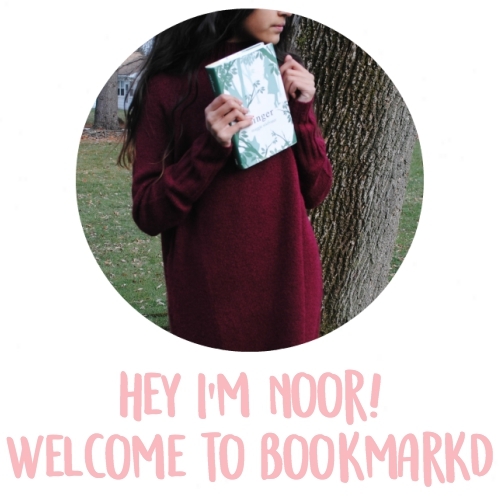 Your blog has come so far noor! I'm so proud of you, congrats on hitting 100 on bloglovin! Please keep blogging! The best part about your blog is that it's a bit of a mess! It's a good mess. And you have come a long way, just in your method of presentation and better and better gifs from Glee. I'm very proud of you, and you're an inspiration. Also, congrats on the 100 followers on bloglovin! I really feel you. And congrats on 100 followers on Bloglovin!!!!! You don't need to have a niche! Just keep randomly throwing stuff out there! As you said, you've changed as a person, so your content will inevitably change naturally too. If you're a book blogger you'll miss out on all the lifestyle posts you could be sharing. And if you only share poetry, you might be missing out on sharing all the books you like. Just share what you want to share. Okay, to be honest, I've always really thought of you as one of those bloggers with a really clear niche and direction. I think of you as a bookish lifestyle blog, and when I was trying to figure out my niche at the beginning of this year your blogs was one of those I referenced. congrats on 100 followers! thats amazing! and dont worry about not having a theme or whatever. my blog is still a train wreck and its fine. lol. I love your blog. I love your signature blogging style! It's very unique and original to you, and you don't need a niche! Seriously! You're an all rounder blogger and t hats what's great about your style. I think you'd suite a lifestyle blog. YOU KNOW I'VE BEEN STRUGGLING TOO! I like your blog the way it is, but if you want a nich than I think it should either be book blogger or lifestyle. I haven't been here long but your blog seems fine :) I hope you'll be happy with whatever decision you make. I just found your blog from your comment on my blog, and even if you do feel like it's a mess, I think it's gorgeous, a lot of people don't exactly have a theme or a niche for there blogs, I don't, just keep doing whatever you want because a lot of people love your blog and you seem like a really awesome person. I personally don't think that your blog needs a specific theme. In fact, I love the variety of your posts! I don't think this is a mess; you are just posting about different things. I especially love your graphics and photos. Please keep blogging, and don't worry about the mess! It's perfectly fine! I like blogs that cover everything.